TRAC is a leading provider of Engineering Support Services within the Wind Energy Sector. We offer a full range of installation, inspection and maintenance services for On and Offshore assets. 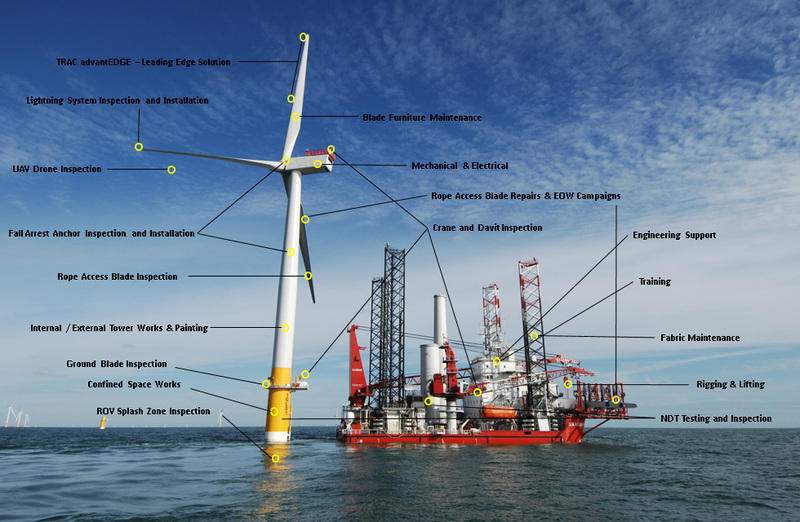 Supporting the increasing demand in the wind industry, we have developed integrated service packages that include full project management, technical support, hands-on service delivery and location specific training and consultancy. Our specific expertise lies in the inspection repair and maintenance of the blade and tower components, and a full range of services relating to the supporting structure: nacelle, foundation, transition piece and ancillary equipment. In addition, and unique to TRAC Renewables, TRAC advantEDGE is a revolutionary Leading Edge Protection Solution for all wind turbine blades. 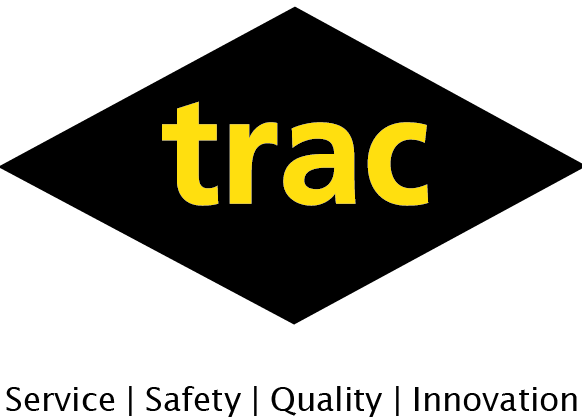 TRAC has over a decade’s experience in successfully delivering on and offshore services, and is a long term full and active member of IRATA, with all technicians qualified to this scheme. TRAC also has vast experience working within confined spaces and offer comprehensive and safe services for remote and difficult access areas.